Virginia Gov. Ralph Northam has again vetoed a bill aimed at preventing so-called "sanctuary cities" in the state. RICHMOND, Va. (AP) — Virginia Gov. 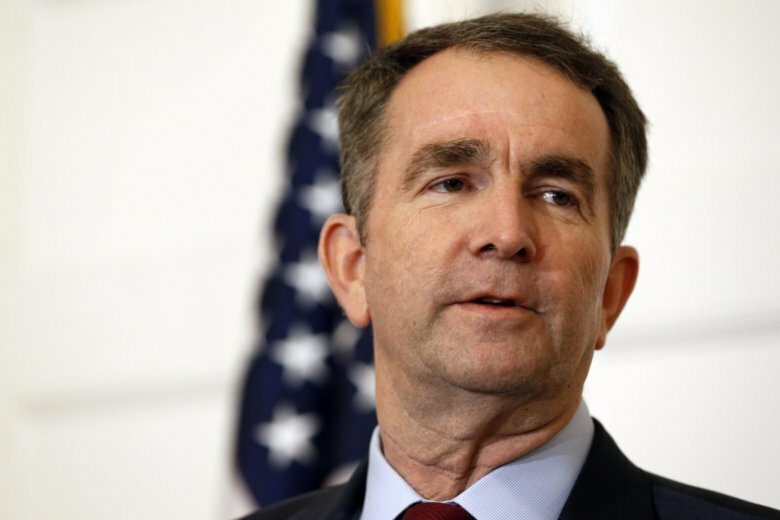 Ralph Northam has again vetoed a bill aimed at preventing so-called “sanctuary cities” in the state. Republicans said the legislation is needed to ensure federal immigration efforts aren’t hampered. The bill narrowly passed the GOP-led General Assembly along party lines.